They have a waterproof base and are completely compostable. Simply tie and throw on the compost heap or in the organic waste bin. Mother nature will look after the rest. Guaranteed. Now you can dispose of your organic waste ecologically and be sure that the bin liner will hold when carrying. Organic waste bags from Swirl® are especially made for organic waste and have been designed with this in mind. The base of the bag is waterproof and is guaranteed not to leak. 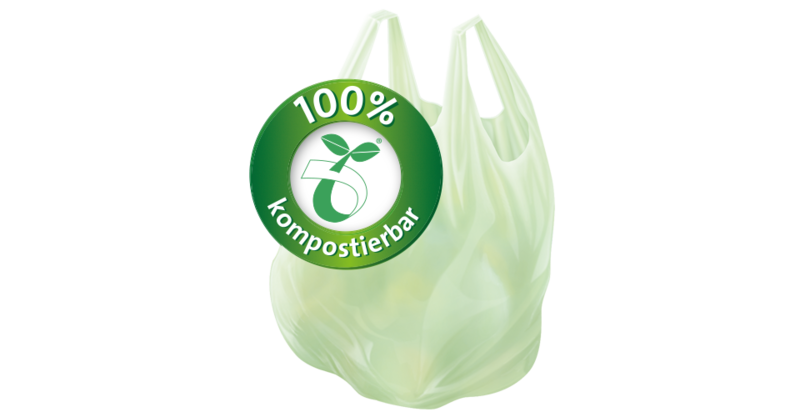 The bag material is tearproof and completely bio-degradable. Ideal for your home composter or organic refuse bin, insofar as officially approved. And: for a good feeling! 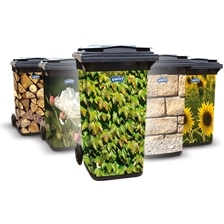 Naturally Swirl® organic waste bags are available in all standard sizes – for bins with 10, 20 or 35 litre capacity.